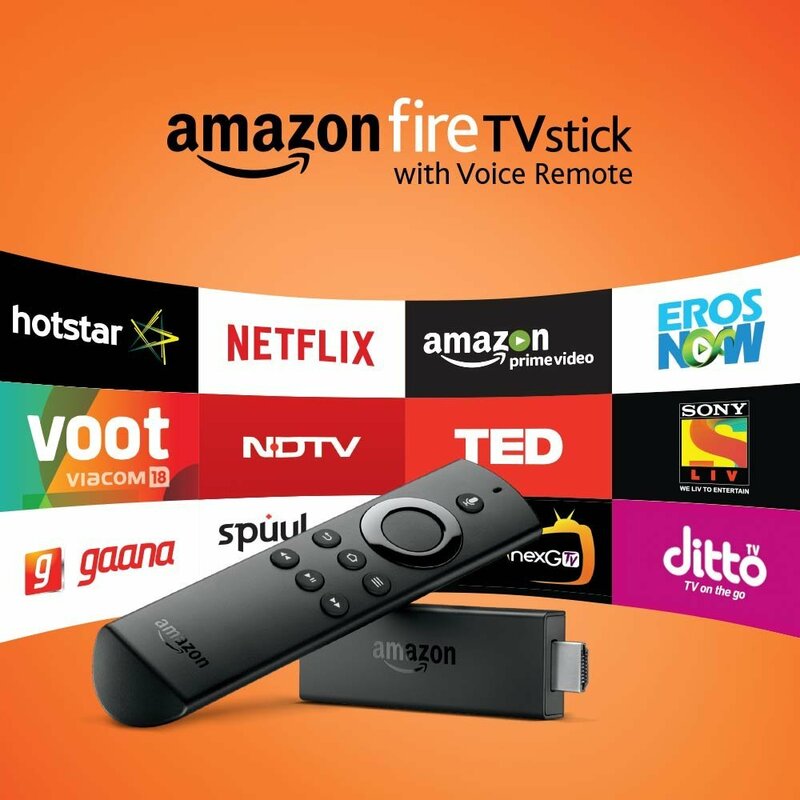 With TV makers charging huge sums for a Smart TV with non-upgradable feature set, media players such as Amazon Fire TV managed to create a market of its own. Fire TV, which has support for bucket load of apps, is actually a cheap alternative to change a non-Smart TV to a Smart TV. Google was about to take YouTube off from the list of supported apps, so this new announcement comes as a big relief for Fire TV users. Amazon has finally brought web browsing support to all Fire TV customers. Fire TV already provided access to tons of applications, movies, TV shows, etc. but web browsers were not supported. 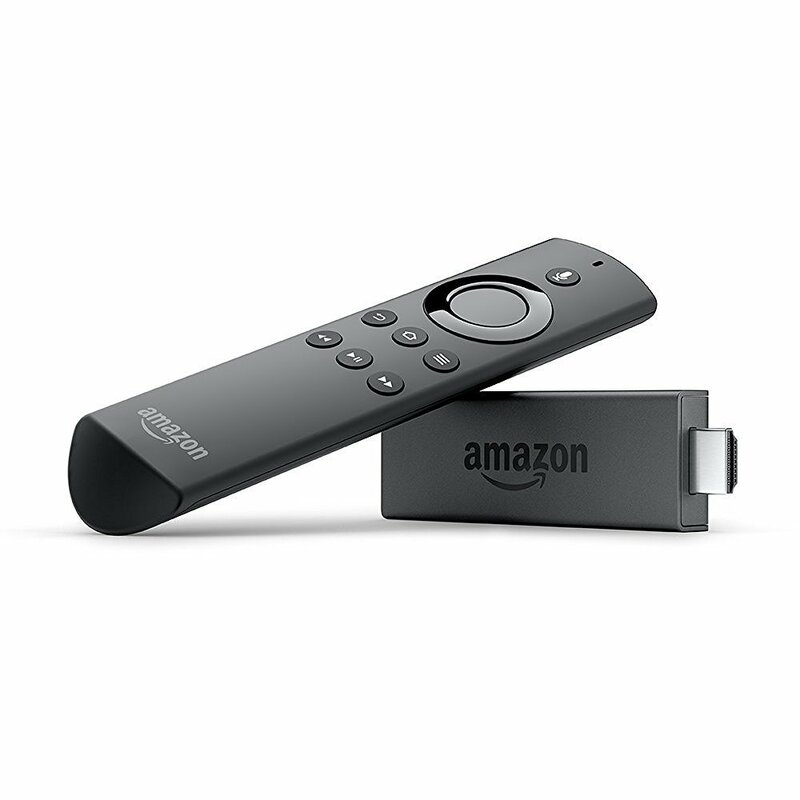 With Firefox and Silk browsers, Fire TV users can access World Wide Web including sites such as Facebook, Twitter and other streaming services. This effectively nullifies Google's move to take down YouTube app from Fire TV. Though accessing websites through browsers may not be as smooth as an app experience, a dedicated browser has its own convenience such as bookmarks and dedicated homepage. Firefox and Silk browsers are available in more than 100 countries and customers can easily download the browser to their Fire TV immediately.